"Proudly Serving Chicagoland Since 2005"
At GreatHome Technologies, we are committed to finding an elegant solution to any problem that you bring to us. With a wide range of beautifully designed, highly functional motorized shading solutions in our arsenal, we are always able to deliver! All of our products can be pre-set to automatically open and close meaning that you have complete control over your home and your environment; all with a simple touch of a button. 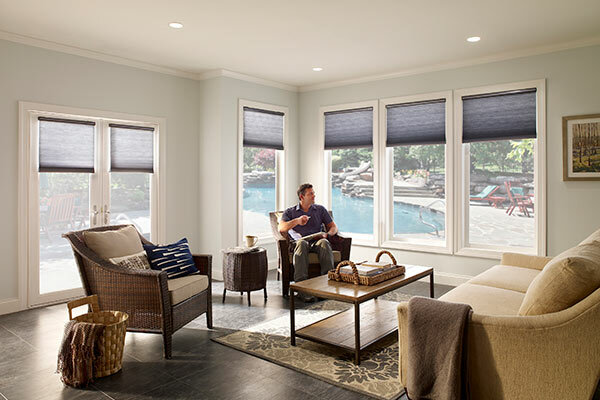 By purchasing one of our products, you are also ensuring the life of your furnishings, as you will be protecting them from harsh UV rays which are known to cause damage. One Source for All of Your Low Voltage Needs!